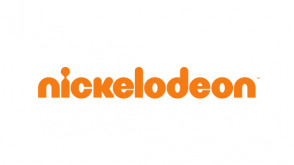 Nickelodeon is an American basic cable and satellite television network that is owned by the Viacom Media Networks division of Viacom. Most of its programming is aimed at children and adolescents aged 8–17, while its weekday morning edutainment programs are targeted at younger children ages 2–8. Plankton turns to Patrick for help in creating a dumb slogan; Plankton searches for an anniversary gift for Karen, and he gets some help from SpongeBob.